The group of 7 person would like to visit u on 24 February. I want to make it more clear: Is there available isolated bath for these 7 person? Any discounts? And want to ask if there are huge lines for entry? 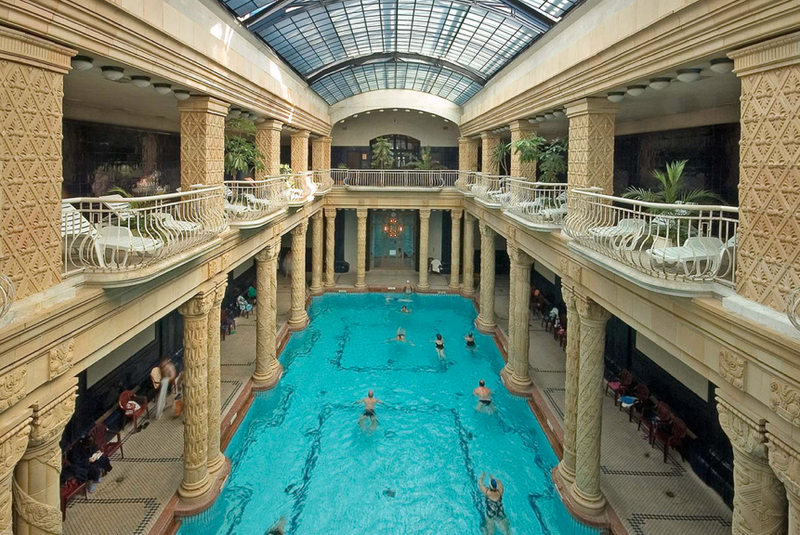 I am afraid, there are no isolated places in the spa for groups. Booking the online fast track tickets in advance is recommended for groups to skip the lines at the cashier. Special group discounts are offered for groups of at least 10 people. 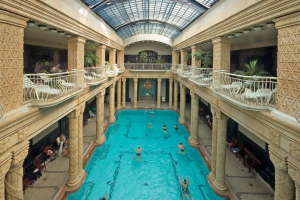 Have a lovely time in Gellert Spa Budapest. thank you for your e-mail. Unfortunately we are unable to confirm booking until I hear from the dentist to know what time my appointments are with them. Please remove this booking and we will visit the baths on Monday or Tuesday and hope to book a treatment sometime over the course of the remaining week. I’m a luxury travel blogger with half a million followers and am visiting next week. Is it possible to take any pictures or videos here? please contact us via email for further information about getting a photo permit. Thank you for your kind cooperation. Hello, I purchased online tickets last night for entry today, but have not received the email with tickets from you yet. I have already received my paypal receipt but no tickets. Can you please assist? I just booked two tickets for today and the confirmation email has not been sent to my email address. I received the verification from PayPal. Is it possible to hire towels or must we bring our own? 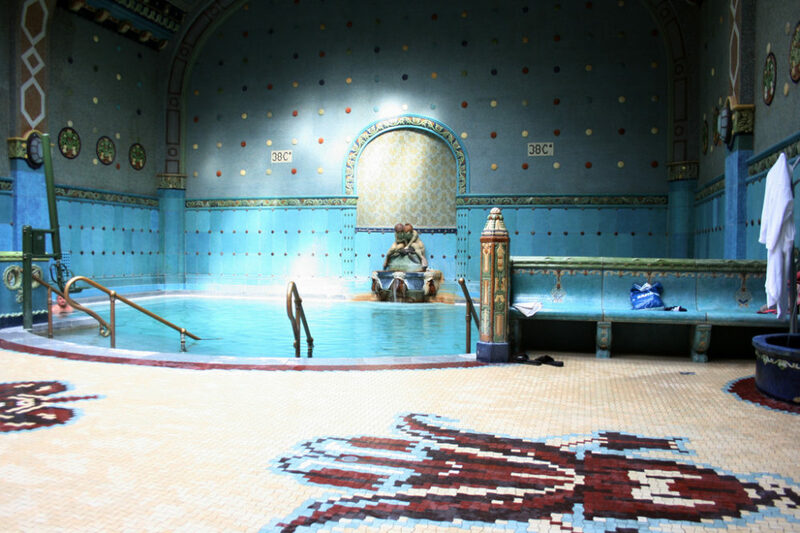 of course, you also rent a towels inside the Baths if you wish.